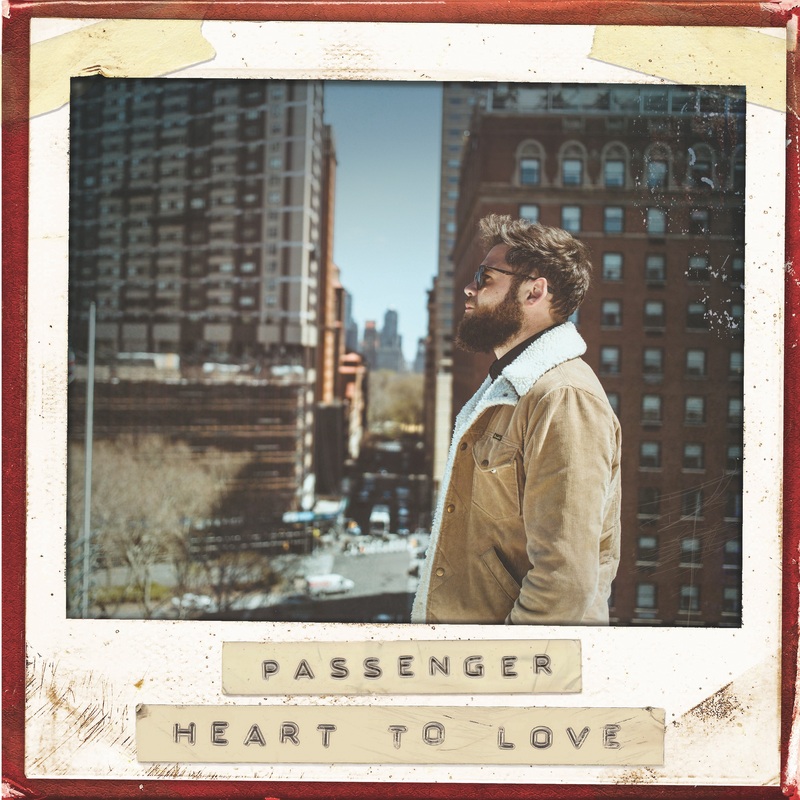 UK performer Passenger will drop his latest album ‘Runaway’ next month, and his new single ‘Heart To Love’ offers a tantalising taste. “It’s a simple song really; it’s a song about trying to find the right person, which is probably something that everyone can relate to,” explains the singer, who’ll be on our shores later in the year for live shows. The music video (below) sees Mike hitting The Strip in Las Vegas, meandering slowly down the famous boulevard in amongst the throng of oblivious passers by. It’s been filmed in slow speed, making his amble up the footpath seem normal paced, while the crowds around him hurry. Check the clip out below. And catch his tenth studio album ‘Runaway’ at your favourite retailer from Friday August 31.